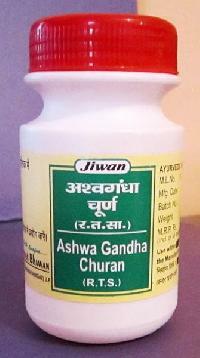 Jiwan ayurved bhawan is a manufacturer and supplier of ayurvedic medicines. 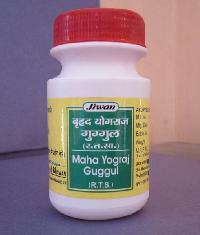 Ours is a g.m.p. 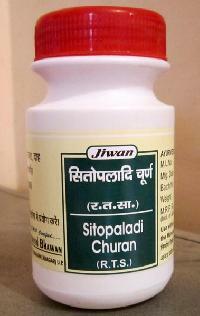 Certified company and we never compromise on quality of our medicines. 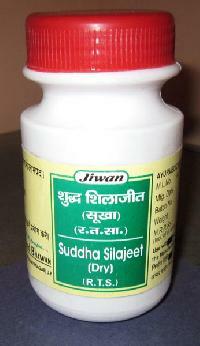 Our customers are happy with us, as we make available ayurvedic medicines only after testing them on various parameters. 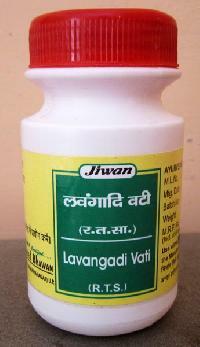 We manufacture and supply a large variety of ayurvedic medicines which includes ayurvedic churna, ayurvedic lauha, bhasma & pishti, guggul and many more. 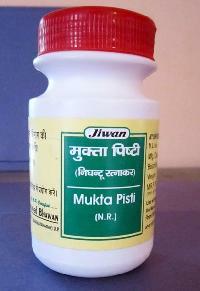 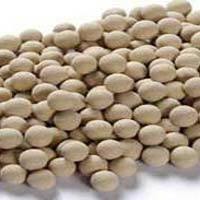 These products are available under the brand name of ‘jiwan’. 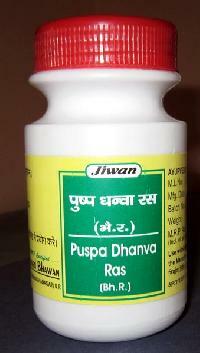 We proudly say that we use extracts of fresh herbs, traditional dung cake, kwath and shodhit dravya in the manufacturing of medicines with an inculcated spirit of human service. 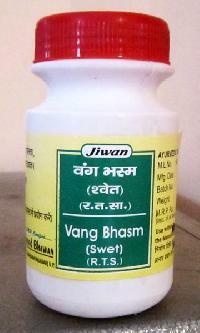 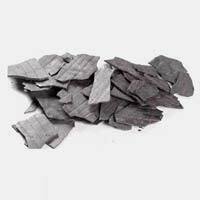 The company assures that bhasms are extracted as per ancient derivation techniques. 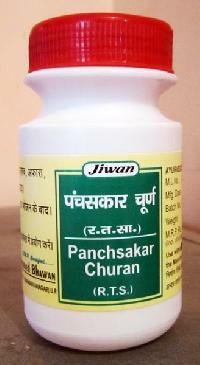 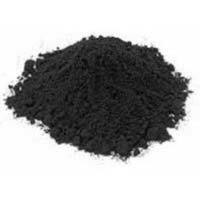 We provide completely natural formulations for fighting various health problems naturally.